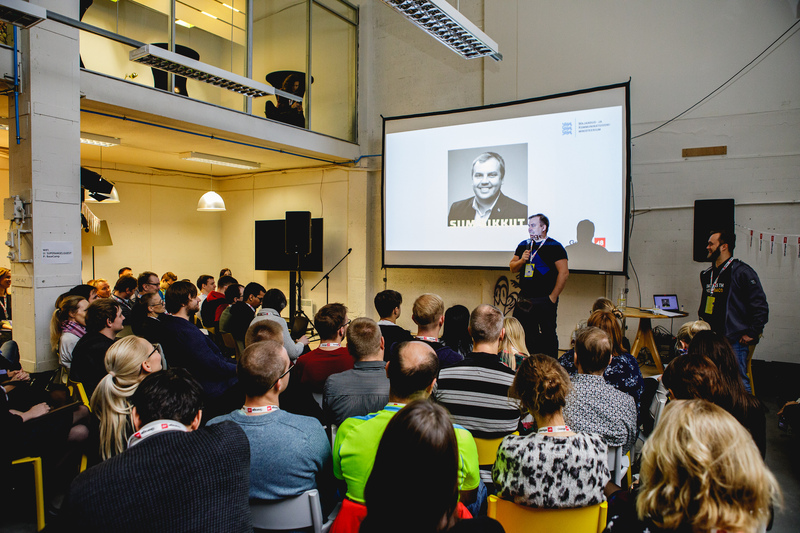 sTARTUp Day is the biggest business festival in the Baltic region. 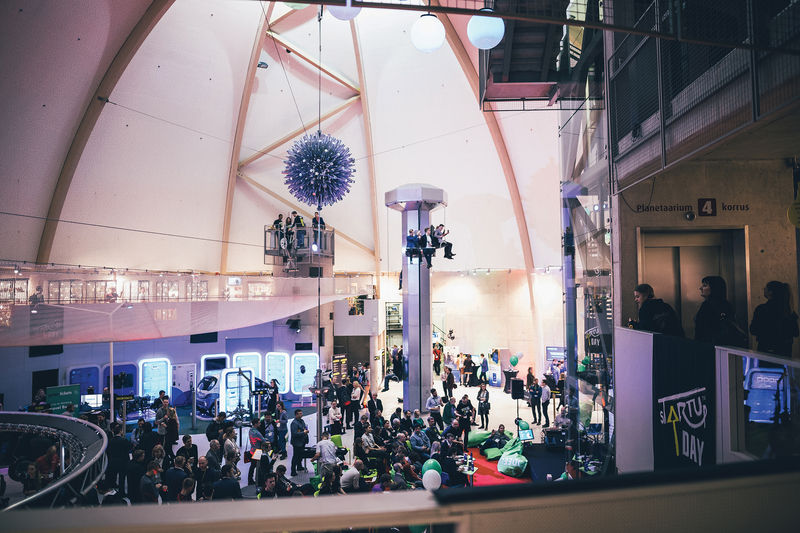 Estonia’s most innovative festival brings together 100 world-class speakers and 4000 attendees. The festival will continue with the slogan “From Zero to Hero”, the goal of which is to inspire early stage startups on their “From Zero to Hero” journey. 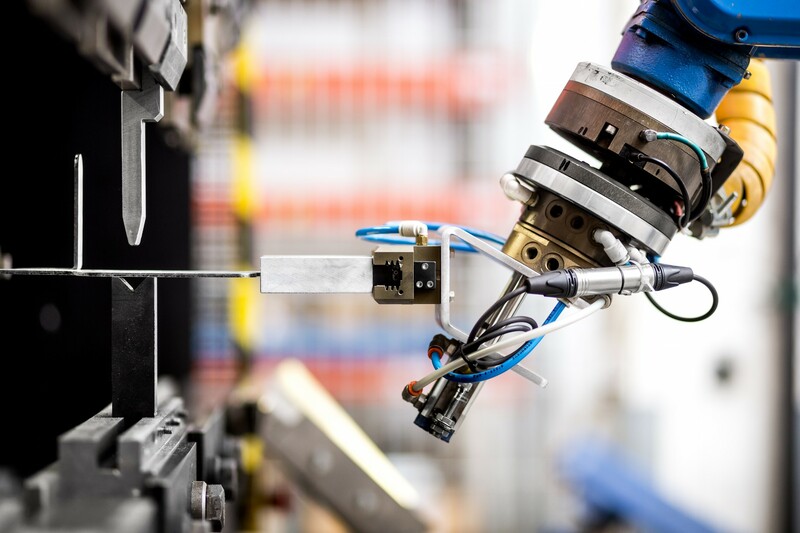 Martin Vares, CEO of the on-demand manufacturing platform Fractory.co tells us. The key to this kind of success is community-based cooperation – the business festival sTARTUp Day is organised in cooperation with the whole City of Tartu, including the University of Tartu, local companies and the startup community. The festival brings together startups, traditional entrepreneurs, investors, innovators, and students. sTARTUp Day is the springboard of heroes and unicorns. The festival’s slogan “From Zero to Hero” refers to the goal to especially inspire early stage startups with a diverse program of keynotes and discussions, practical hands-on seminars with professionals, pitching competitions, and a large demo area for companies to showcase their products and innovations. Topics vary from Startup and Corporate collaboration, Smart City, and Growth Hacking to Space technologies, Biotechnology, and Fashion. It’s a very unique combination because the program is born in collaboration with very different organisations. Peter Vesterbacka, they will have a fireside chat about angel investing. And, of course, founders of Estonia’s top startups such as Kristel Kruustük (Testlio), Kaarel Kotkas (Veriff), Oliver Leisalu (Taxify), Alari Aho (Toggl) and many more.